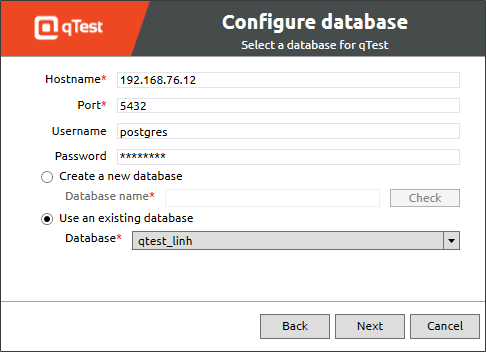 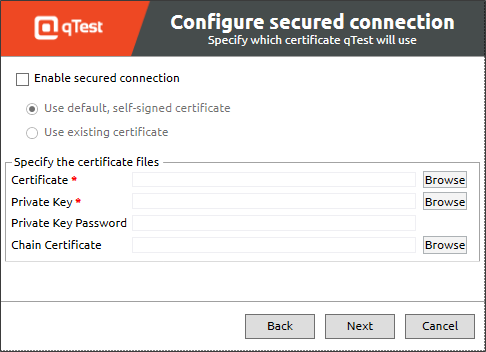 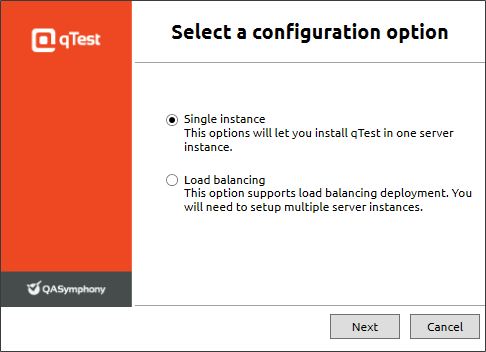 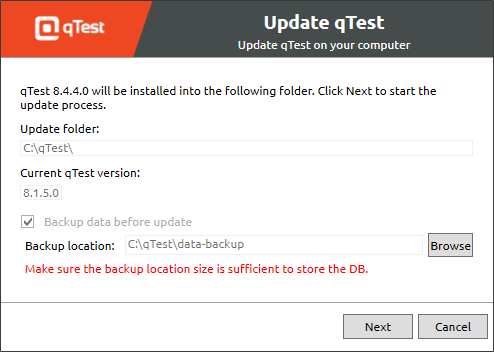 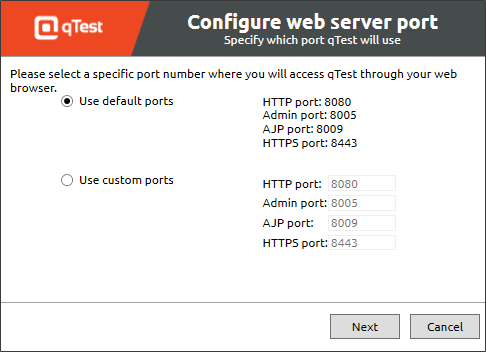 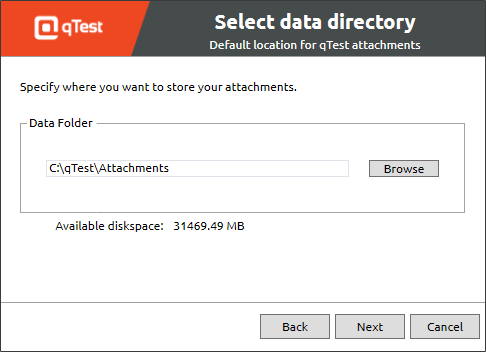 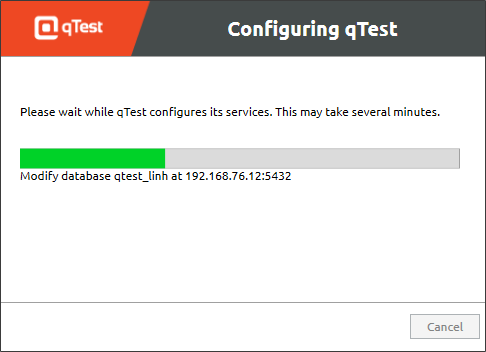 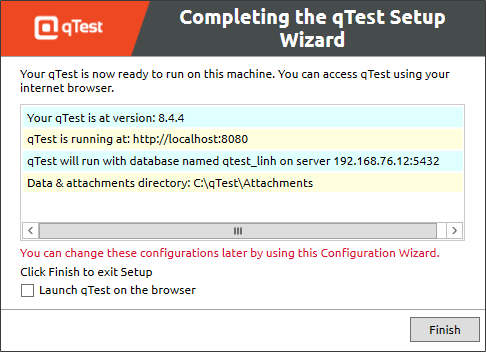 In this guide, we will run you through step by step to upgrade qTest Manager from v8.1.5 to v8.4.4 on a single Windows machine. 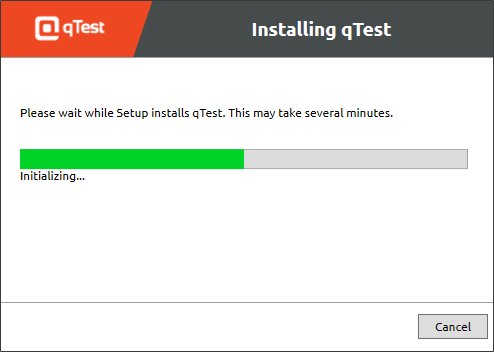 Please go through the guide below thoroughly before starting your installations. 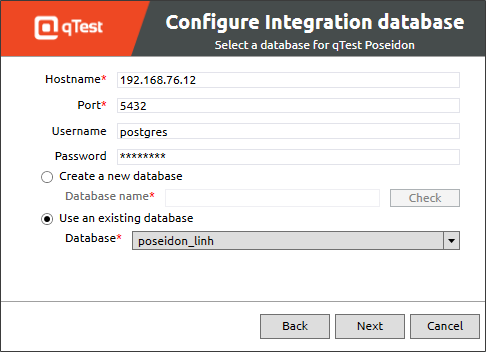 Upgrade your PostgreSQL DB server from v9.4 to v9.5 using these instructions.